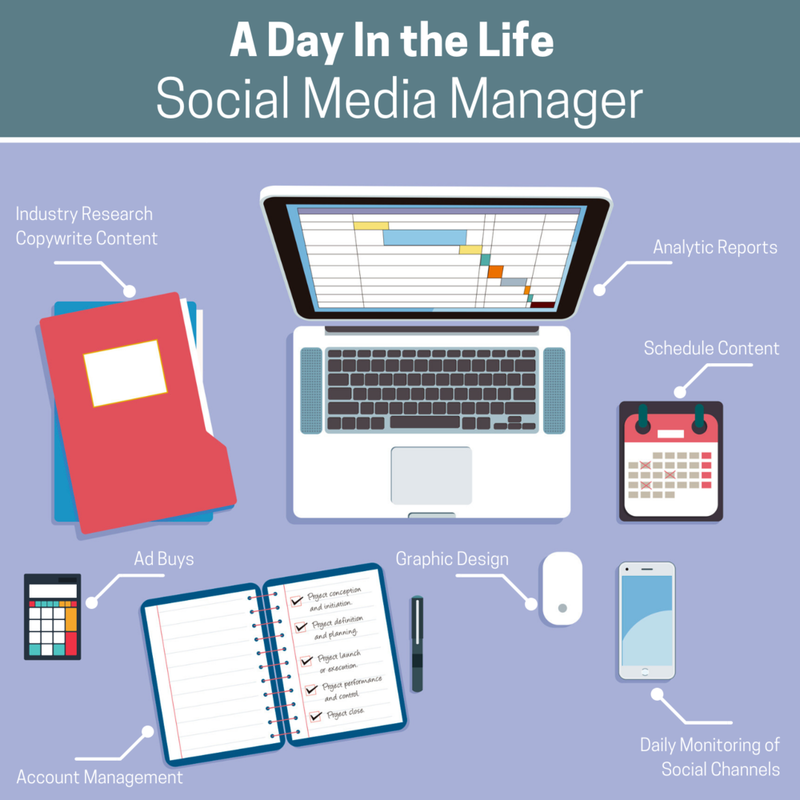 A social media manager is entrusted with the online identity of your company on social platforms. Social media is unlike any other traditional marketing platform because it requires 24/7 monitoring, an endless supply of fresh dynamic content and is a unique mix of marketing, advertising, public relations, customer service, and sales. Research your industry and online community for topics, keywords and events. Manage account with an annual & monthly content calendar and strategic plan. Copywrite your posts with informative, genuine and relevant content. Design graphics to use on your posts with your brand style guidelines. Schedule content to maximize reach when your audience is online. Ad buys to reach targeted audience. Analytic reporting to maximize performance. Daily monitoring to engage with users, respond to comments and questions.